On Everyday Interview Tips, we strive to bring you advice designed to help you succeed in a job interview. 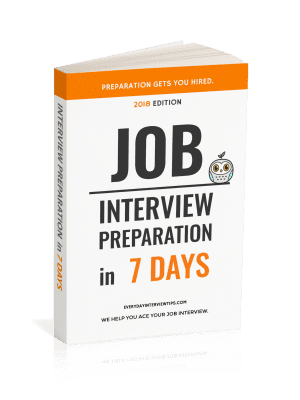 One of the most common issues that people have at the interviews are the interview questions and answers. 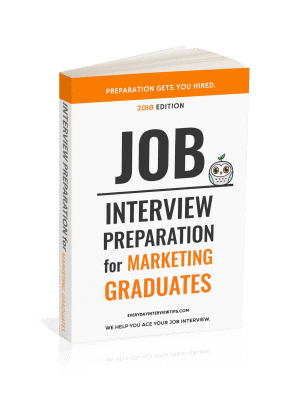 No matter how well you prepare, if you are unable to answer some of the toughest interview questions, you will not be able to impress employers and are unlikely to find employment with the company. That is why we will make it our goal to prepare you for these difficult interview questions. Sometimes I cry from loneliness. I once kicked a puppy for barking during the playoffs. Obviously not. When an employer asks you about yourself, everyone knows that is not free range to ranting about every little thing you can think of. This is common sense. Though this answer may seem harmless, it is not going to get you the job. These are personal details. On an interpersonal level, the interviewer may think “Oh, that’s interesting” but from a professional standpoint the interviewer is not going to be swayed. Everything in this answer relates back to the position and explains why you are a good fit for the role. All of your answers should be tailored directly to the profession. If your interviewer wants to know something personal about you, let them be the ones to ask. Accord to the Ladders, you should also never answer this type of question with a question. Otherwise it will show a lack of preparation on your part.